What a spectacular year 2018 has been! 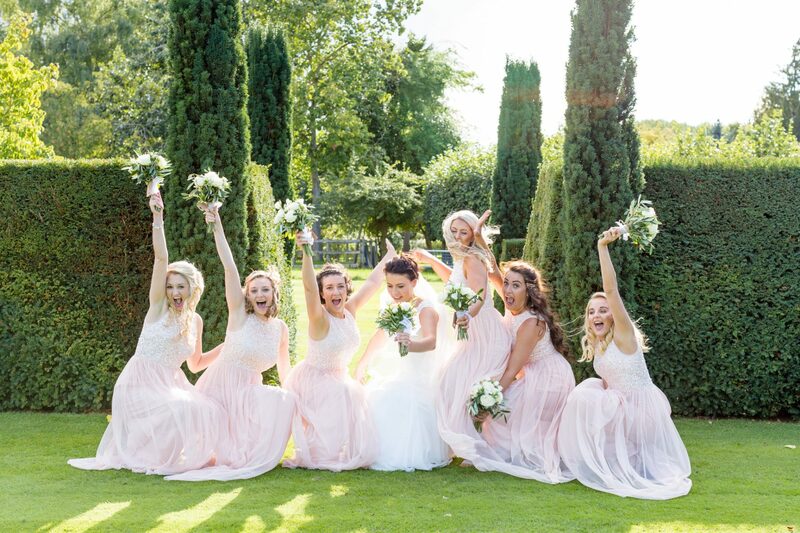 From the Sahara like weather for most of Summer to the very Royal wedding that inspired umpteen brides for their big day! Quite frankly, we couldn’t have wished for a more beautiful 365 days to share with our couples celebrating their joining in matrimony. We have chosen our top 10 trends of 2018 to share with you and possibly give you the inspiration you are looking for. 1. 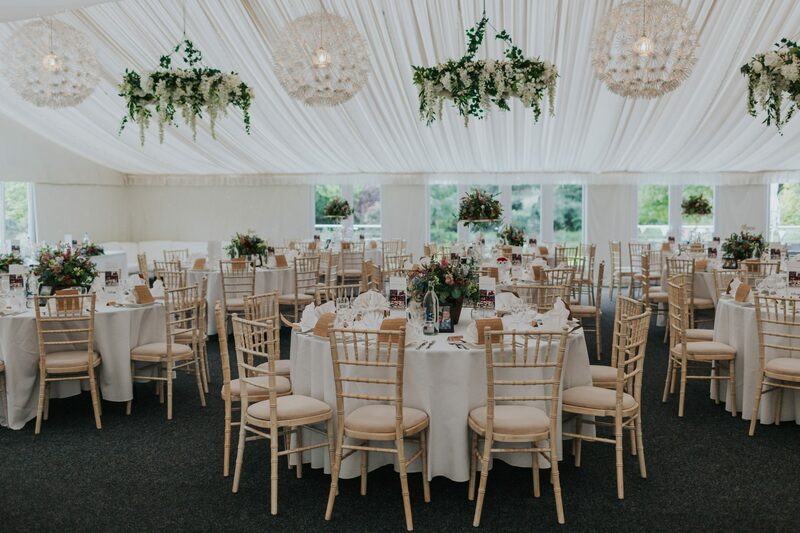 Bringing the outside in – bundles of foliage and greenery adorned the marquee and larger than life floral hoops hung from the ceiling. Flowers by Wild Poppies. 2. Pimp it – ‘Pimp Your Prosecco’ held on strong for another year and featured at the many a drinks reception, sometimes our couples even upped the ante and had ‘Pimp Your Gin’ – these receptions got pretty wild! 3. 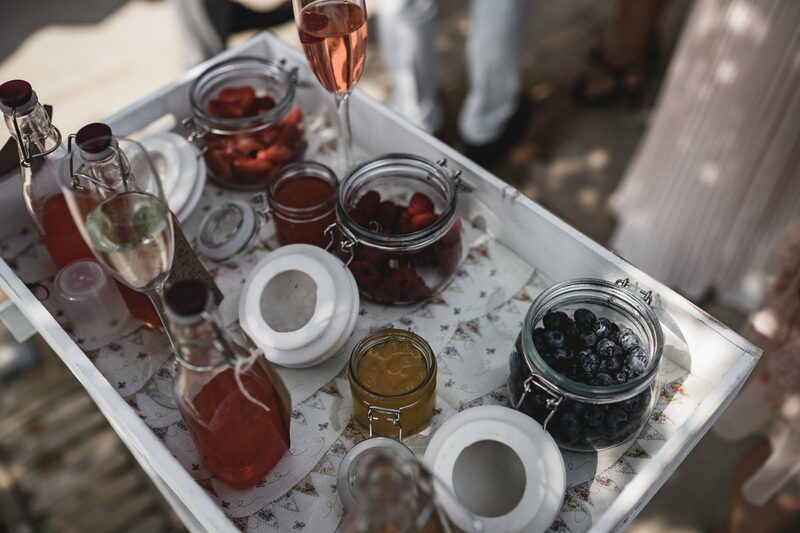 Blush, blush baby – Blush pink was still the front runner for most of our weddings this year and why not!? It goes beautifully with everything and all skin tones wear it considerably well. 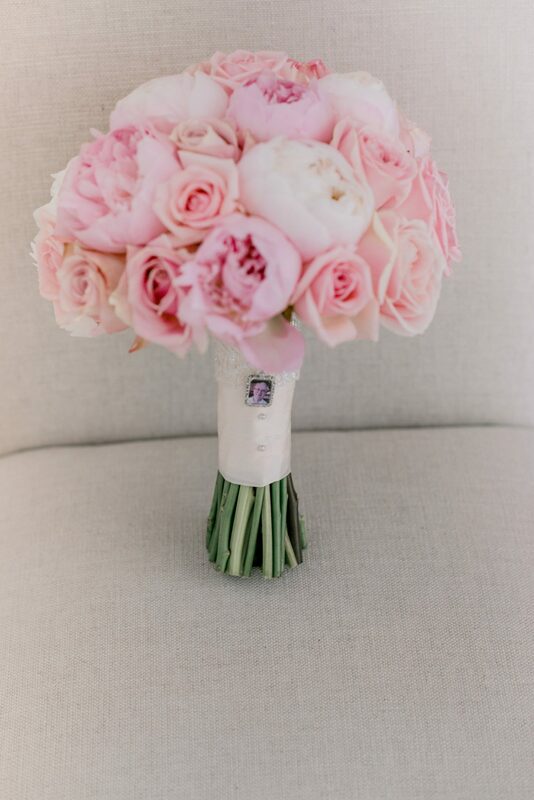 Bouquet by Clare Jones Floral Design. 4. Food, food, food – As ever food played the largest role (as it should in everyday life if you ask us! 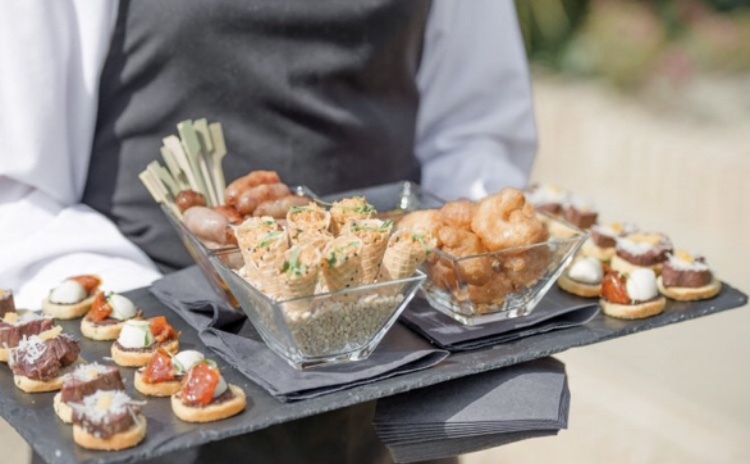 ), from delicious trays of individual canapés to the traditional three course meal served with oodles of wine. Catering by Crown Catering Cambridge. 5. 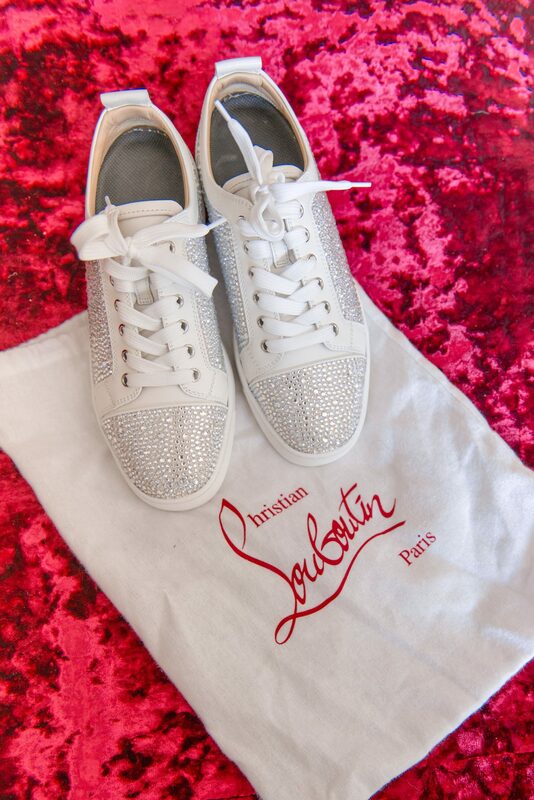 Let’s get comfy – Some of our brides also opted for comfort over fashion and boasted amazing personalised Louboutin converses or crystallised cowboy boots instead of the ever favourable stiletto. 6. 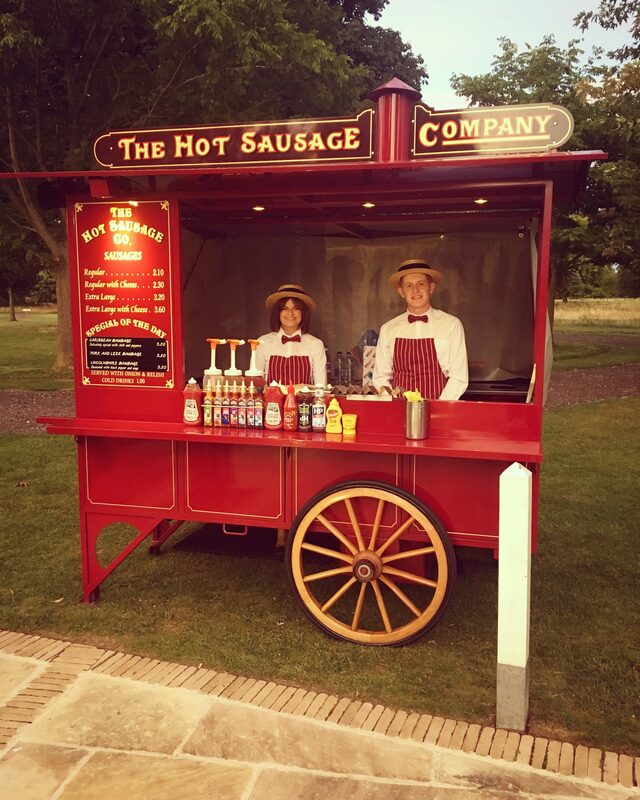 New Food – Couples sometimes wanted something slightly different or memorable for their evening food and hired in street food stalls such as The Hot Sausage Company or a Fish & Chip van – this went down a storm with their dance hungry guests. 7. Silky robes – who doesn’t want to look a bit extra for the morning of your wedding!? 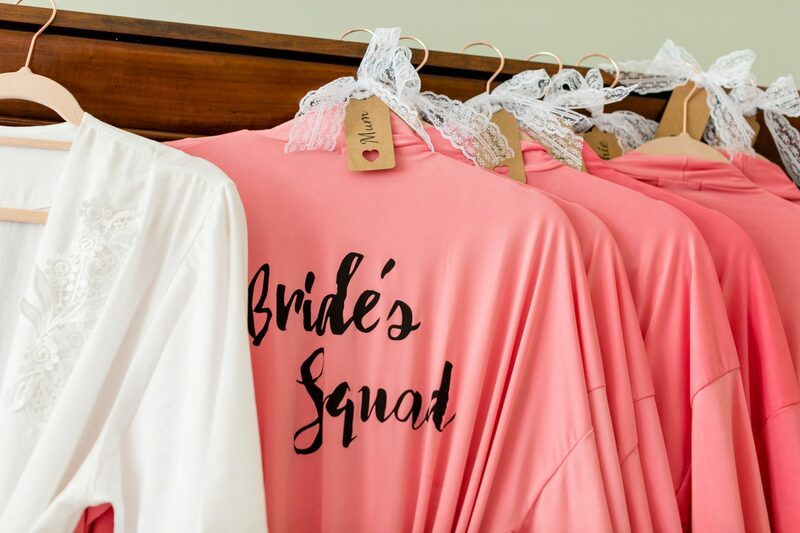 Personalised silk robes for the bride and her bridesmaids were a guaranteed hit at all our 2018 wedding morning prep session! 8. 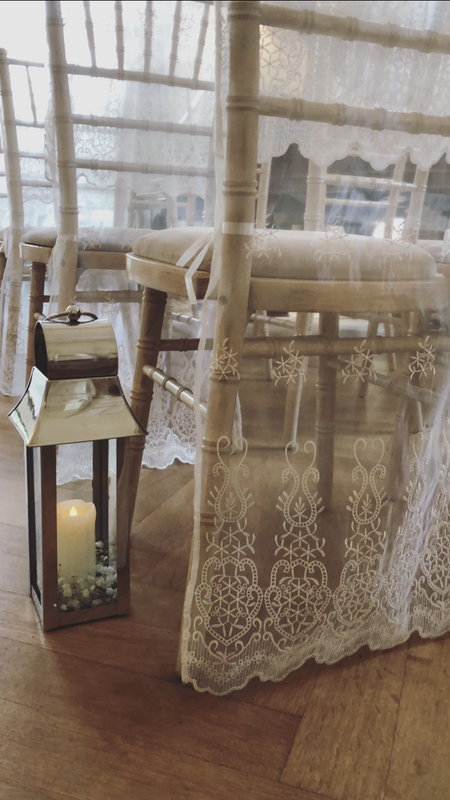 Lace – a ceremony wouldn’t be a ceremony without a little lace. These chair covers have long overtaken the stretchy nylon classics. Lace covers by Wild Poppies. 9. Goodbye formal photos – long gone after the days of page after page of serious formal shots. 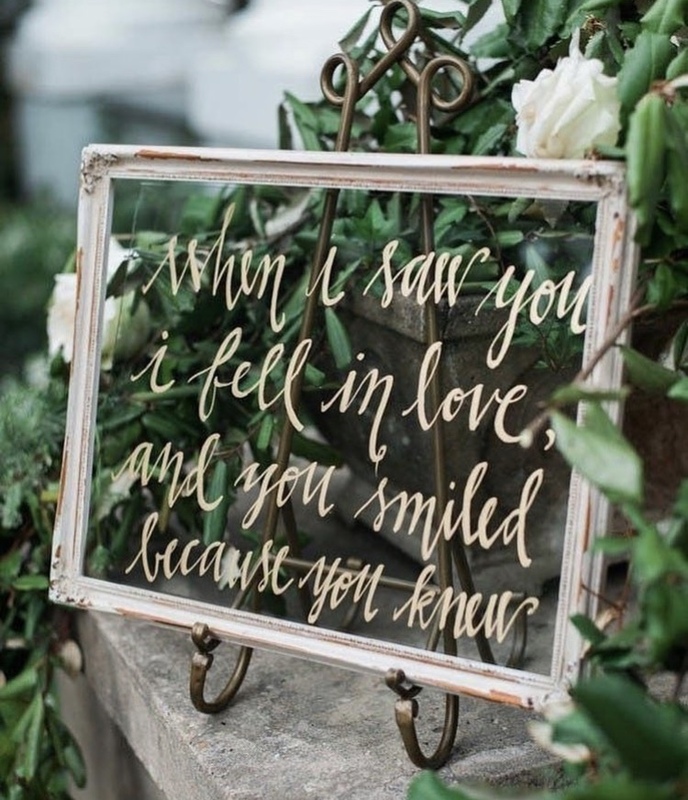 2018 couples wanted to express the fun and happiness that they had at their big day. Strike a pose! 10. 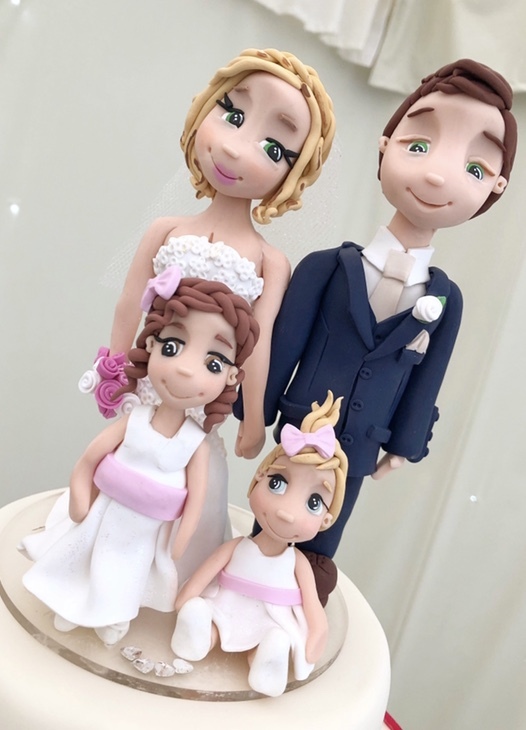 Cake Toppers – 2018 steered away from the traditional porcelain Bride and Groom adoring the top tier. Instead, we had ducks, pandas, crocheted couples and personalised sugar craft replicas of our Bride and Groom. We found these surprises fascinating! Cake Topper by Lucy’s Toppers.